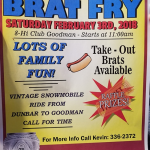 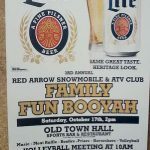 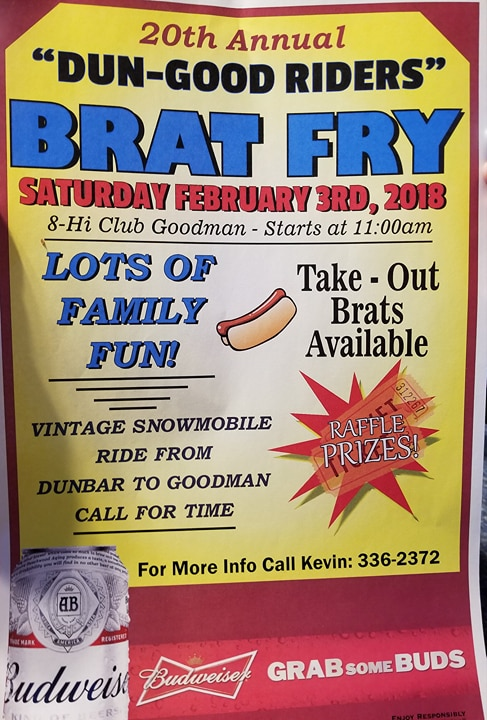 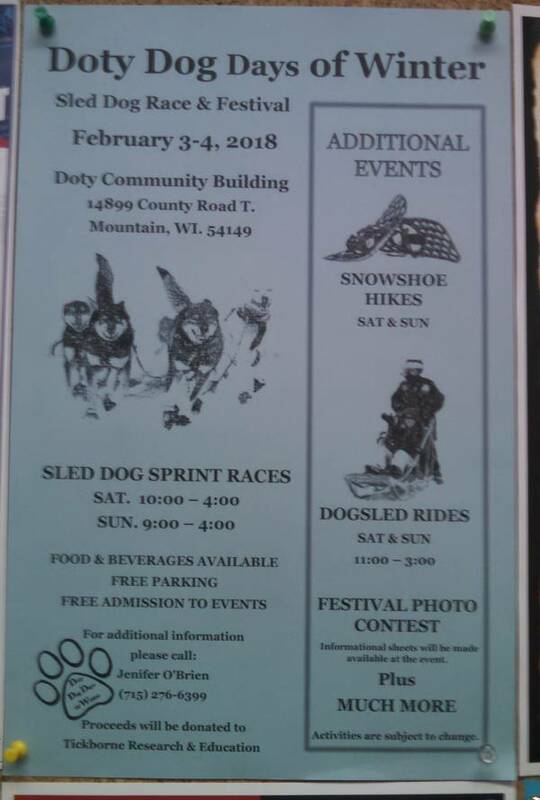 January 20, 2018 Red Arrow Snowmobile ATV Club Bonfire in the Woods Saturday 1-20-18 , trail intersection #641, FREE hot dogs and hot cocoa. 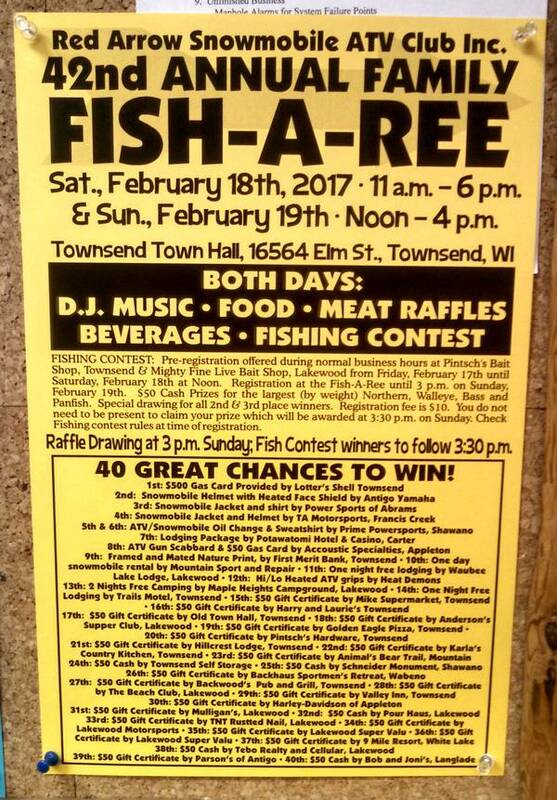 Everyone is welcome! 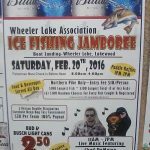 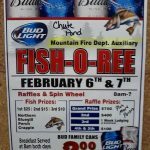 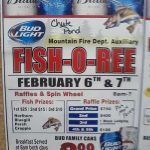 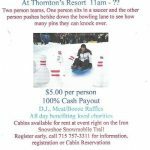 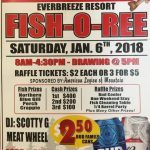 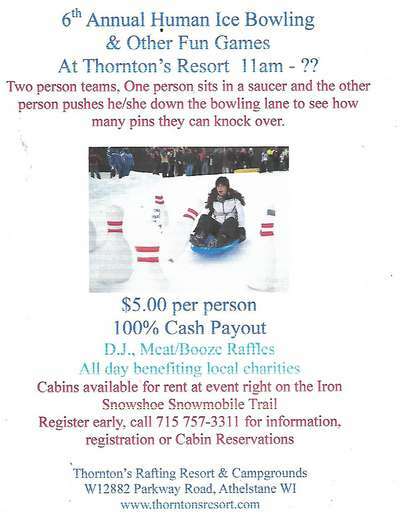 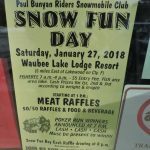 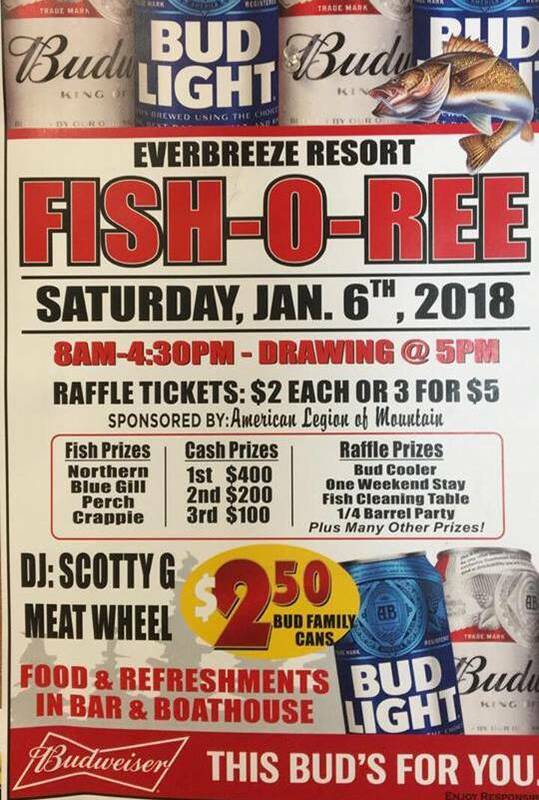 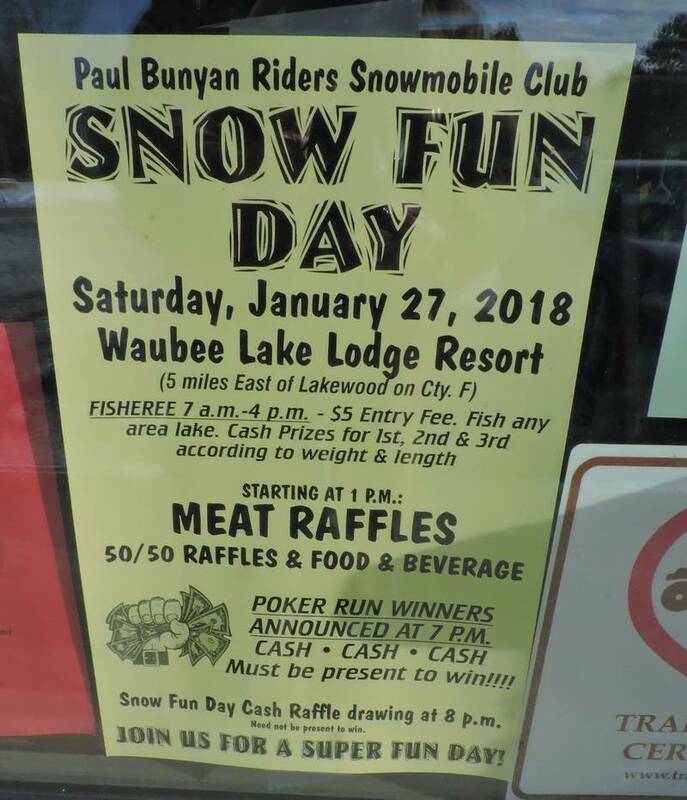 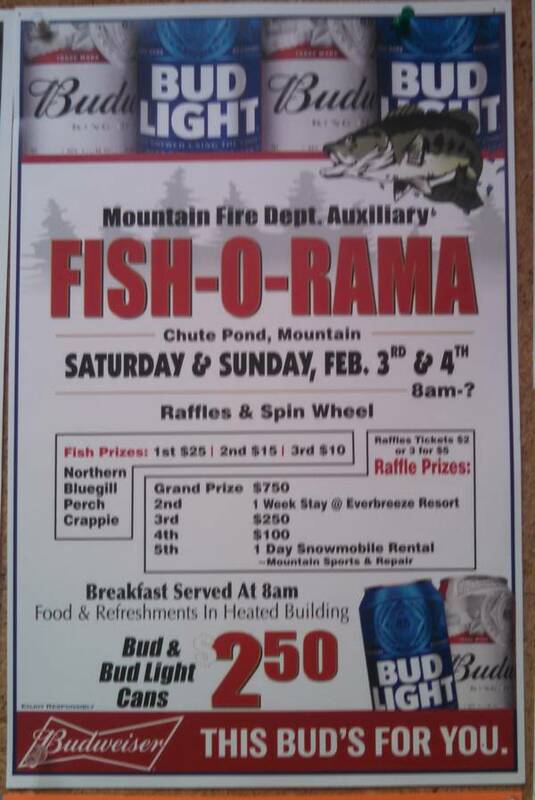 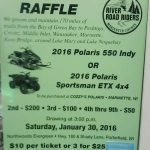 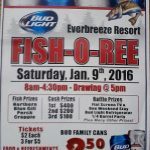 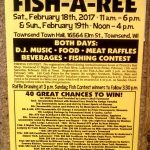 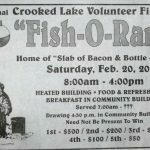 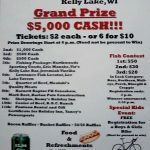 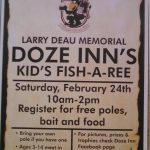 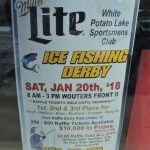 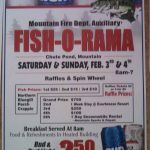 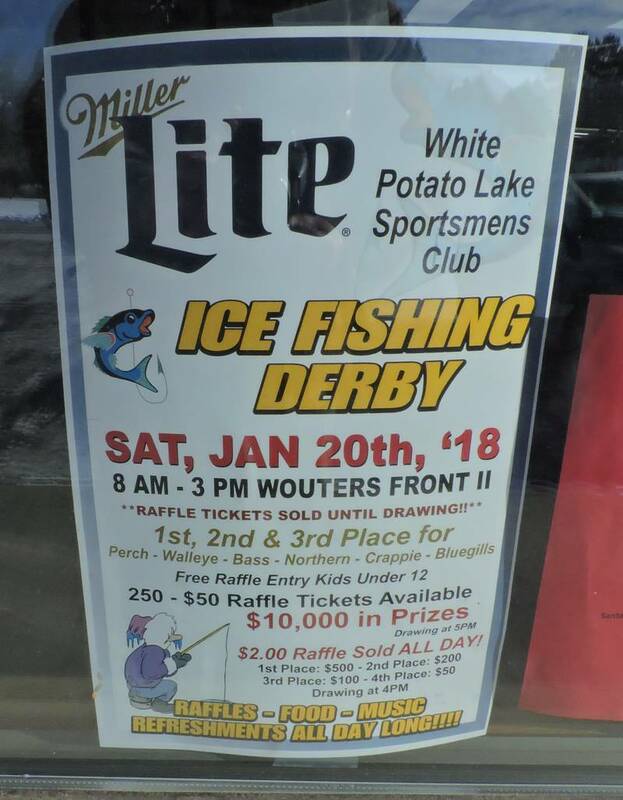 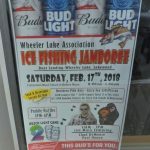 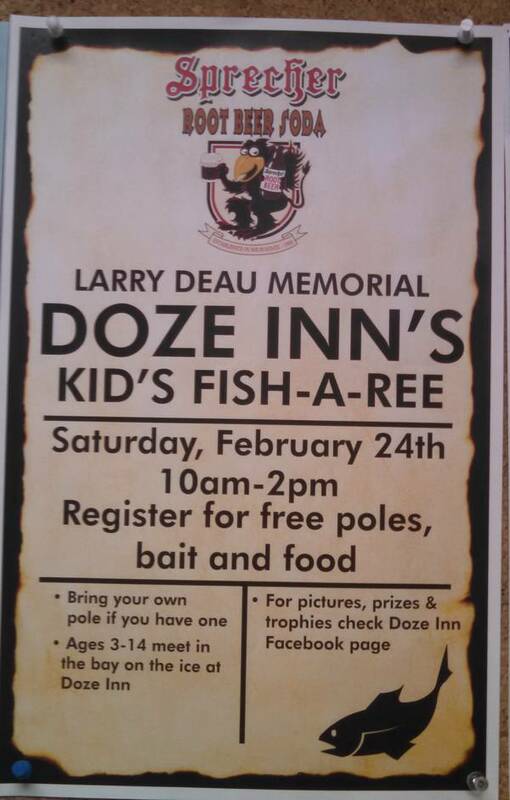 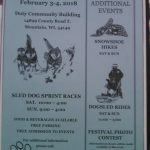 January 27, 2018 Paul Bunyan Riders Sno Fun Days at Waubee Lake Lodge- Fish-o-Ree on any area lake, meat raffle, prize raffle, cash raffle, Poker Run. 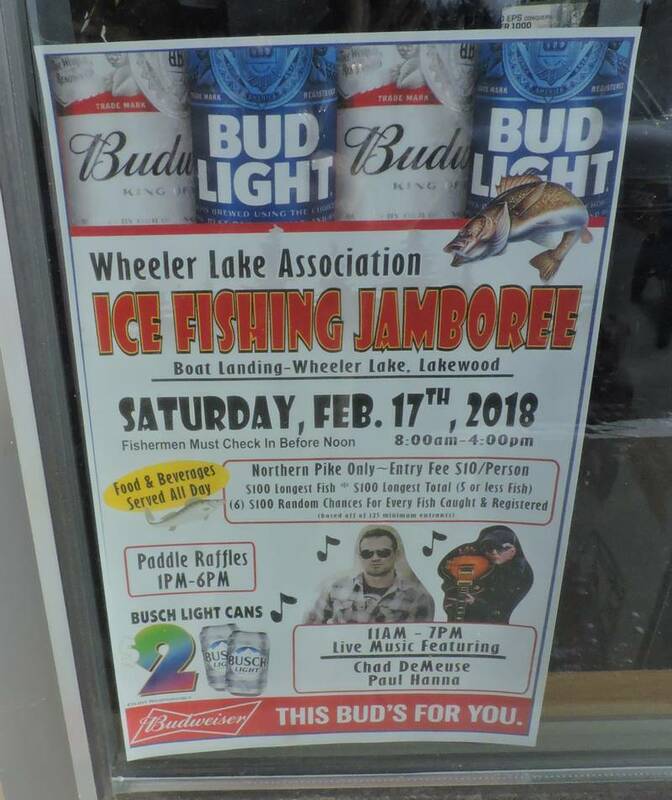 See the poster above.